The Source Spirulina was originally discovered growing naturally in unpolluted alkaline lakes in Central Africa and Mexico, where it was an integral part of the Aztec diet. 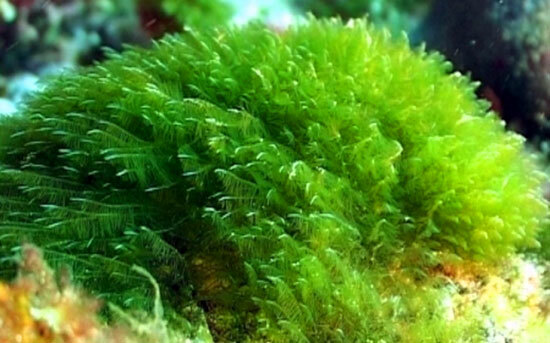 Spirulina is the richest whole food source found in nature. Spirulina is classed as a functional food in Japan and as a superfood it is consumed by astronauts in space travels. – Rocket fuel for the human body. 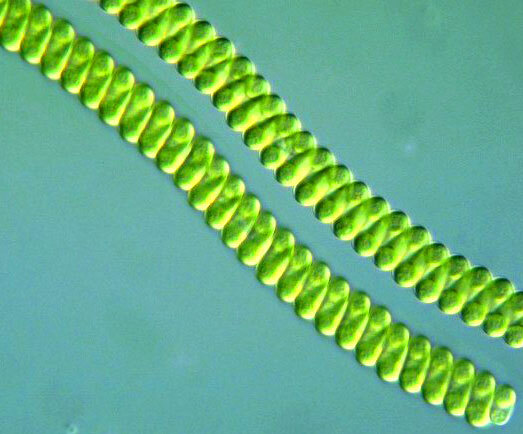 A highly nutritious, microscopic freshwater plant/ algae. A superfood with over 100 nutrients, more than any other plant, grain or herb. Widely used as a food supplement for maintaining health, energy, weight loss and cleansing programmes. As an unrefined wholefood, spirulina is absorbed up to 16x more effectively than synthetic multi-vitamin and mineral supplements. Available in tablets, capsules or powder form.